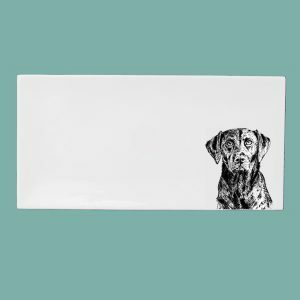 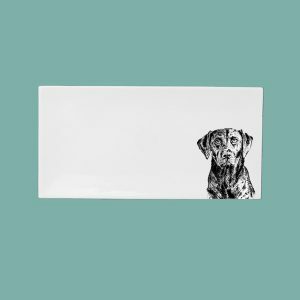 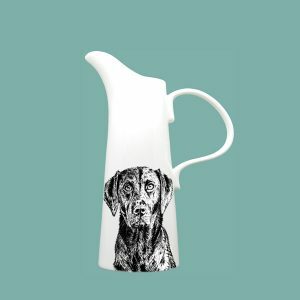 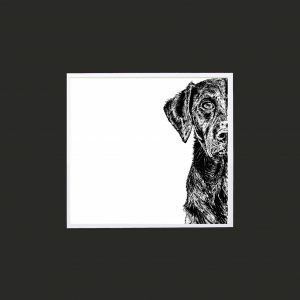 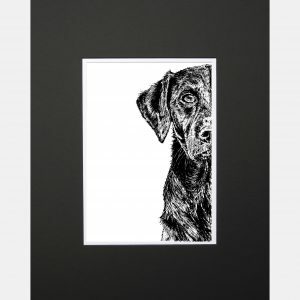 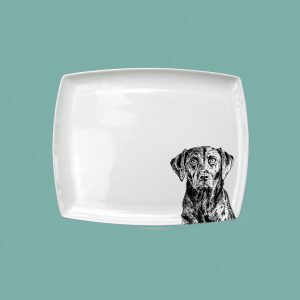 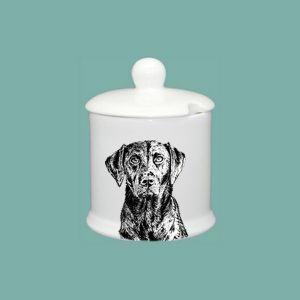 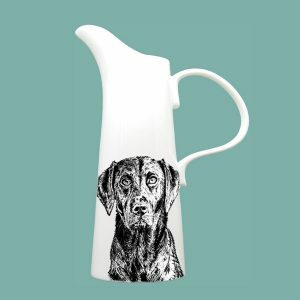 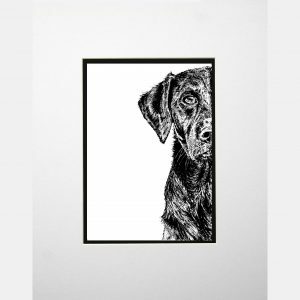 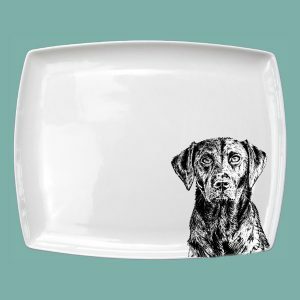 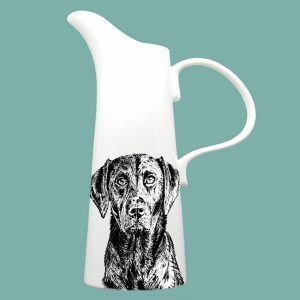 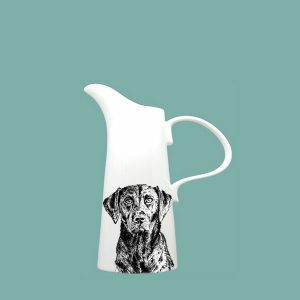 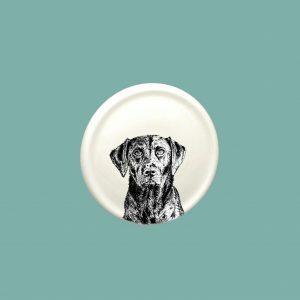 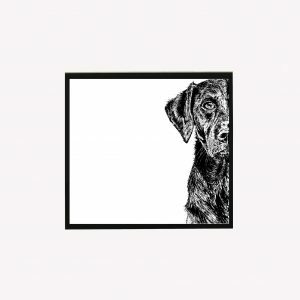 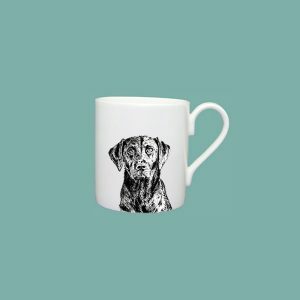 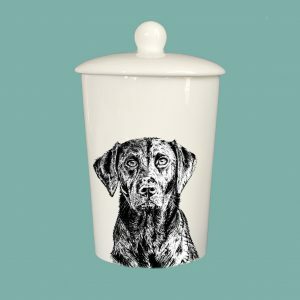 Our fabulous dog range includes a character and a footprint. 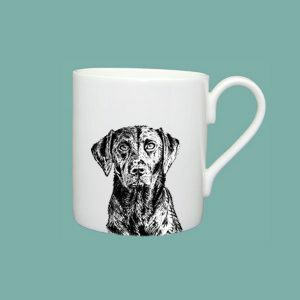 Introducing Walter, a much loved family pet. 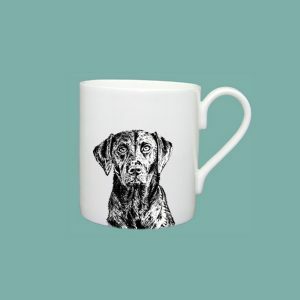 The Labrador is a loyal, kind and patient, our Labradors are one of the most popular breeds of dog in the United Kingdom with 509,000 in homes in 2017!